Do you know you can easily create a free website. Just you need to sign up. No need to Expert in HTML, Photoshop or Programming. You no need domain or hosting. It's free , easy and affordable. Just possible a few minutes create a website. 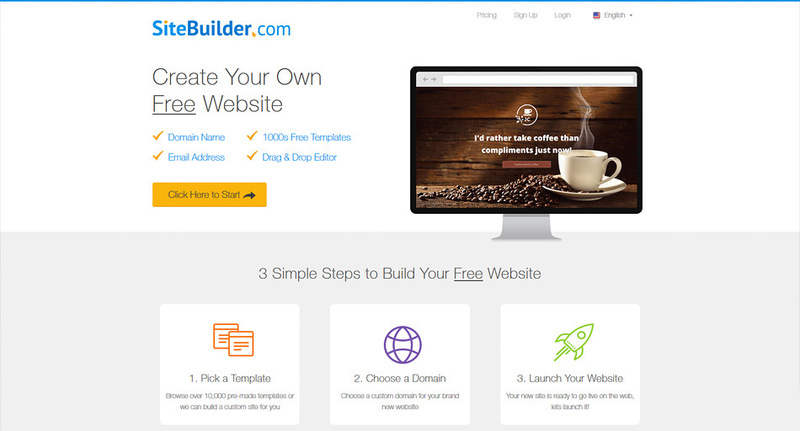 There is 10 Best free website builder list. You can make your own website use any one of these website builders. Lets start today. Blogger is a Google's free tool to creating blogs. It was developed by Pyra Labs, which was bought by Google in 2003. Normally, the blogs are hosted by Google at a sub domain at blogspot .com . Sign up Blogger by a Google account . Create your own website. 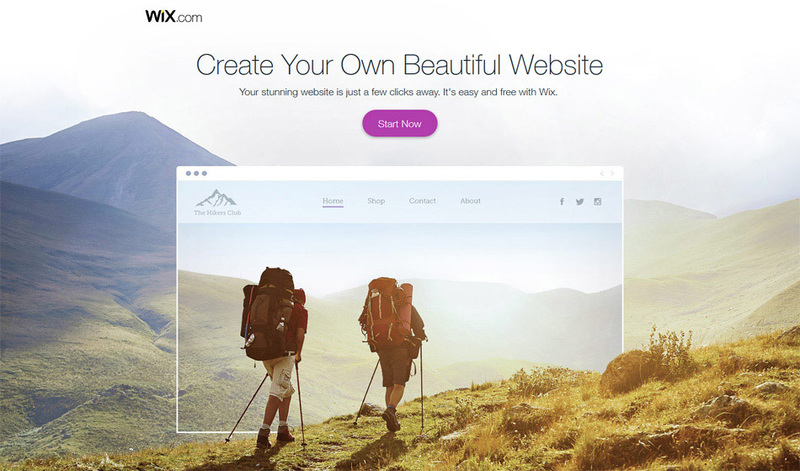 WIX is the most popular free website builder. It's easy to use and create any kind of website, like personal website, business website, online portfolio etc. It's allow to create a professional website. WordPress is the most popular CMS in the world. It's free open source and easy to create a personal blog or business website. WordPress.com give free hosting. There is hundred of free , Mobile ready, customize able designs and theme. WordPress.com also provide premium theme & hosting services. World 26% website create to use WordPress. Webs Create a free website with Professionally designed website template, free web hosting and easy to use free website builder. No coding skill needed. Webnode offer free versions for personal websites and online stores. It's offer 1 GB bandwidth and small storage space. 10 MB for online store & 100 MB for personal website. 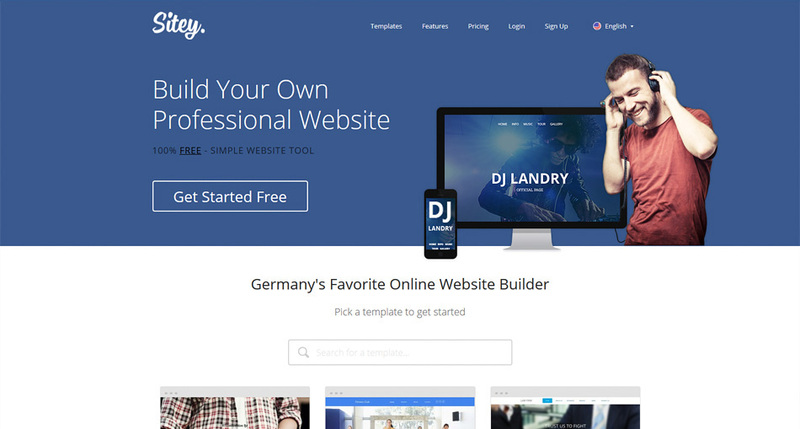 Weebly makes it astonishingly easy to build a high-quality website, blog or online store. Over 30 million people use Weebly to bring their unique ideas to life.So you can make a free website or blog in minutes by using a simple drag and drop interface. No ads. One of Time's 50 best websites of the year. Create a free website with Yola free website builder. Its offer free hosting and a free website address. Get your business on Google, Yahoo & Bing today. 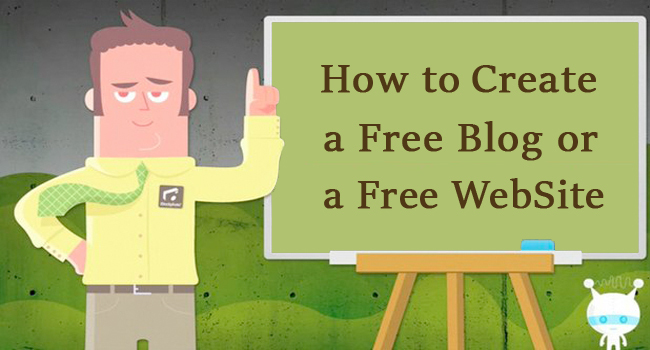 You can easily create a free website with SiteBuilder. Choose from 1000's of templates to Build a fantastic website in no time. Creating a website has never been so easy. IM Creator is a new Way to create a website. Start from scratch or use their free website templates. 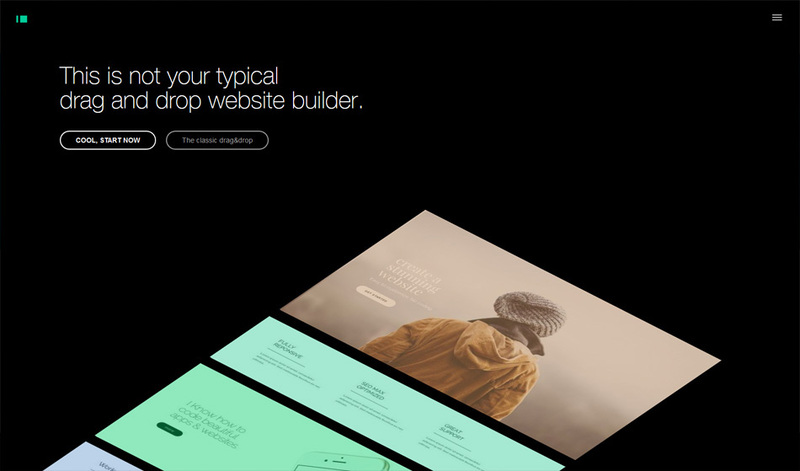 Finally, a simple and free website Builder or creators. I hope anybody can use any one of free website builder easy create his own beautiful website. Thanks for visiting Dhaka IT Lab blog. If you like our blog tell your friend & Share it.